ATTENTION The hd 1080p security camera default is AHD 1080p. So if your dvr system is 1080P CVI or 1080P TVI or 960H CVBS (960H Analog). 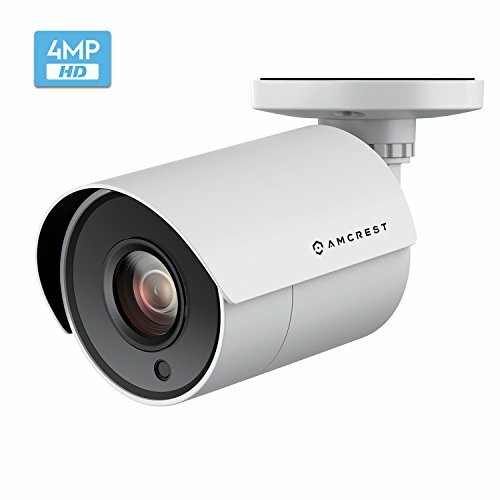 Please first adjust the bullet camera to theSAME mode with your outdoor security camera system by OSD button. 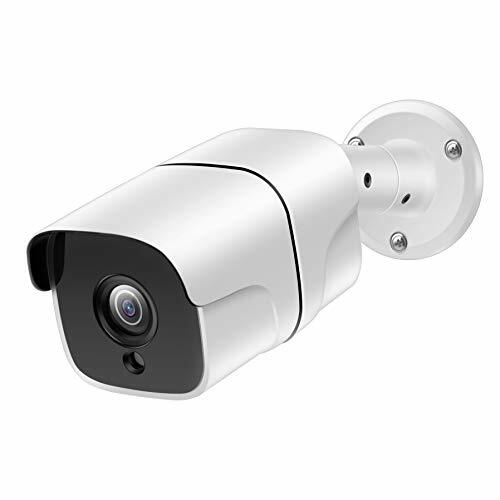 This DEATTI outdoor cctv camera (Aluminum housing, IP66 waterproof ), which is manufactured to standards for durability against rain, snow, and dust. It can protect your home every season. 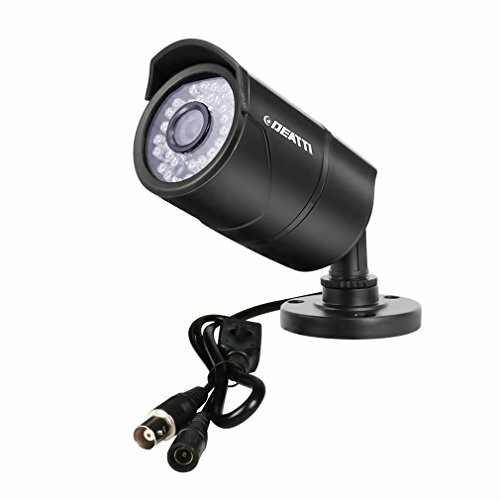 CCTV Camera: 36 Powerful IR LEDs for 100ft (30m) Night Vision. 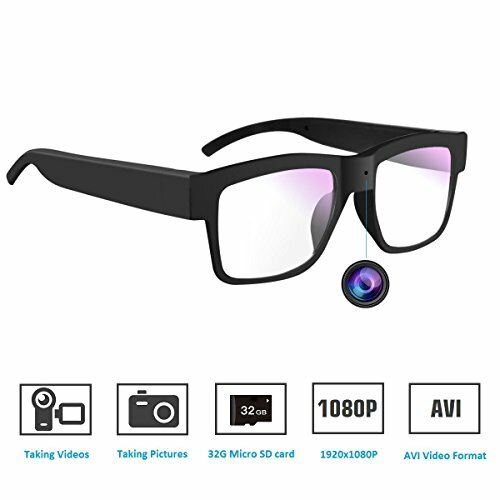 3.6mm lens – 80°Wide Angle, monitoring more space. 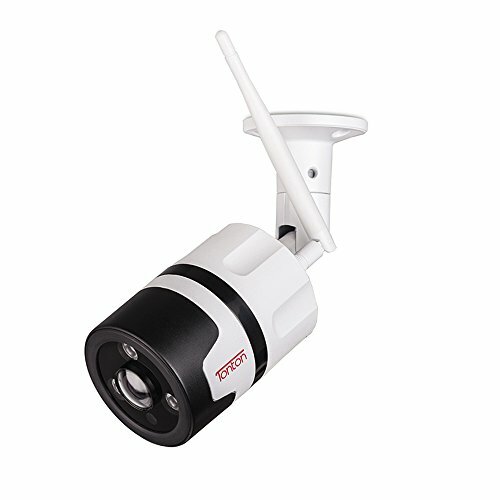 IP66 Indoor/ Outdoor Weatherproof Cameras. 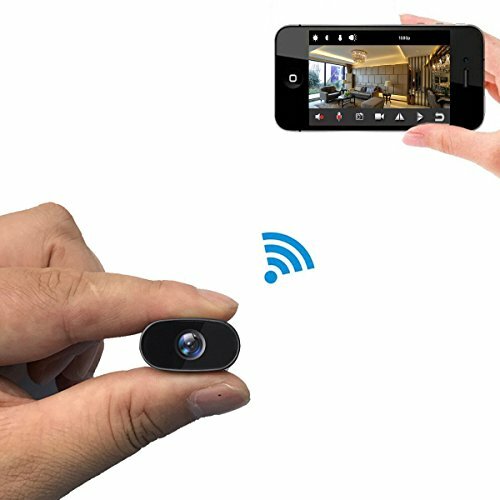 DIY Easy Installion You can choose the angle you like(wall,wall or desktop) to install the camera.Then connect the plug the power and BNC port, it will start to work. EXCELLENT NIGHT VISION: 36pcs Powerful IR-LEDs for 100ft/30m Night Vision, IR-Cut Automatically Activates When Low Light is Detected. 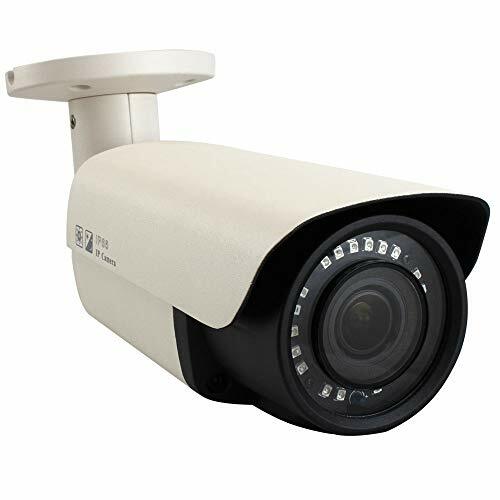 HIGH RESOLUTION: This Outdoor CCTV Camera is a high resolution 1920 x 1080 (1920 TVL) camera which provides excellent video quality and clarity. Heavy Duty Outdoor Metal Housing achieve its superior IP66 Weatherproofing. WARRANTY AND NOTED: Full 2-Year Warranty and Lifetime Support Provided Directly from DEATTI. Power Supply and BNC cable are NOT INCLUDED.